Comcast has caught on to the fact that people want to watch content when and where they want. To do this, they only need an internet connection. To that end, Comcast is offering affordable home internet-only plans to potential customers all over the country. Comcast has branded it’s high-speed internet offerings as Xfinity high-speed internet. The plans vary from state to state. However, to get a sense of the speeds they offered I looked around to various states. I’ve seen deals from 25 Mbps for $24.99 to 200 Mbps for $59.99. In some areas, you can even get a great deal on gigabit internet. You can see what’s available in your area using this offer page. In order to cut the cord, you need around 6-8 Mbps to stream in HD, so 25 Mbps should be plenty. While there is a monthly download cap of 1 TB, that should be plenty for most more cutters. That will allow you to stream about 10 hours of HD video a day and still be under the cap. Currently, you can check if Xfinity internet is available in your area and get special pricing through this offer page. 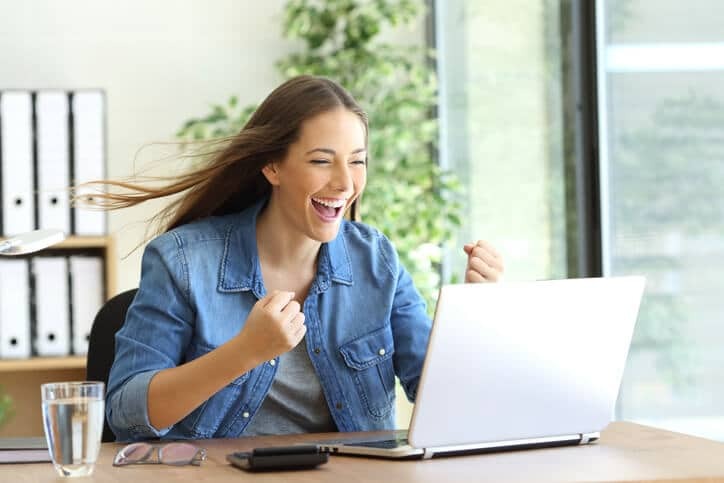 The prices typically run less than $1 per Mbps, so it’s perfect for those looking to cut the cord and need an internet service provider. XFINITY from Comcast offers coverage in Alabama, Arkansas, Arizona, California, Colorado, Connecticut, District of Columbia, Delaware, Florida, Georgia, Idaho, Illinois, Indiana, Kansas, Kentucky, Louisiana, Massachusetts, Maryland, Maine, Michigan, Minnesota, Missouri, Mississippi, North Carolina, New Hampshire, New Jersey, New Mexico, New York, Ohio, Oregon, Pennsylvania, Rhode Island, South Carolina, Tennessee, Texas, Utah, Virginia, Vermont, Washington, Wisconsin and West Virginia. Comcast offers gigabit internet access in Maryland, Colorado, Washington, Oregon, California, Utah, Colorado, Kansas, Pennsylvania, Florida, Missouri, Texas, parts of New England and other places as well. To see what is available in your area, check out their high-speed internet deals. If you want to save even more money, you can easily use your own modem and router. Cable internet providers will typically charge a $10 per month modem rental fee. You can avoid that cost with Comcast by using a supported modem. I recommend the Netgear CM600. This modem typically costs about $80, so you will be saving money in modem rentals after 8 months. This router meets the DOCSIS 3.0 standard and will work up to a 400 Mbps download speed with Comcast Xfinity. If you want to use Comcast Xfinity Gigabit Service you will need a supported router. You can rent theirs for around $10 per month or purchase a supported Gigabit modem like the Netgear CM1000 for around $155. This price point will double the amount of time before you start saving money. Be aware that this is just a modem. 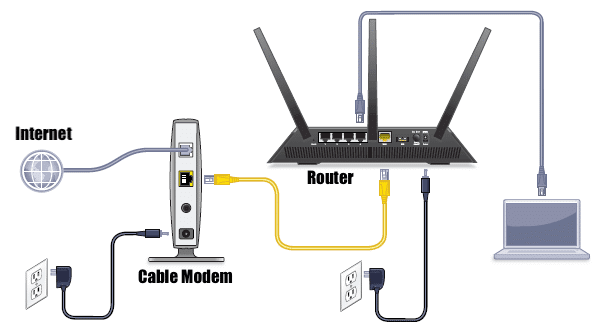 As the diagram above illustrates, you still will need to connect a router to the modem to act as a firewall and distribute IP addresses to your devices. You can use a current router you have. If you are looking for a router solution, I currently use Google WiFi. However, if you find that solution a bit pricey, I find the TP-Link Archer to be a great solution.